Kids need to relax too! 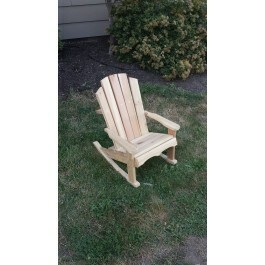 Check out this cute adirondack rocking chair. Let your kido relax in the back yard with you. 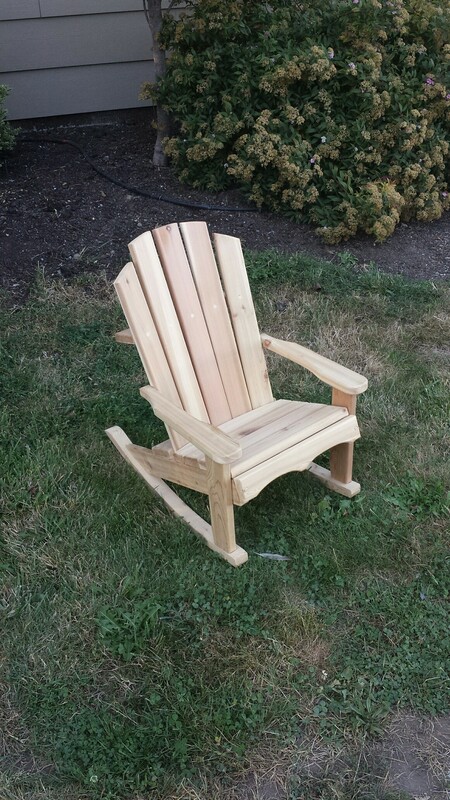 This adorable adirondack chair is made out of western red cedar so it is perfect for the outdoors or on the porch. You can choose between natural unfinished cedar or sealed with an oil exterior sealer that makes it look great for years to come. Order today!